Mortised Meeting Stile for Double Door Applications. 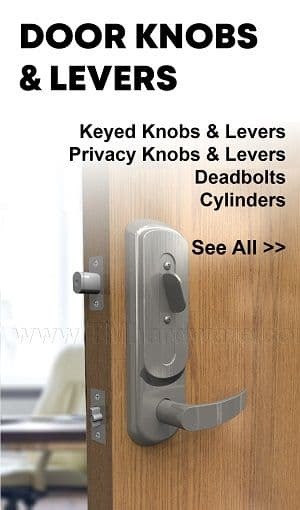 Sold by Trademark Hardware. NGP 136N Meeting Stile is designed to be applied to a set of double active doors. It is comprised of an aluminum track which is fitted with a NGP-TPV Bulb seal and can be applied full mortised or surface mounted. 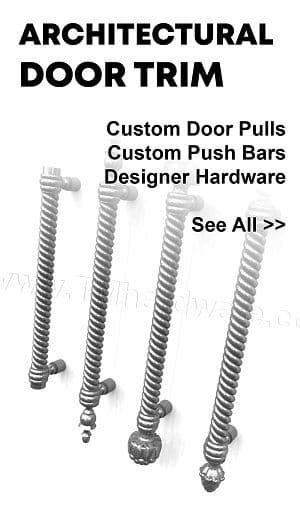 Available in two finishes and length is custom cut to size. NGP 136S Meeting Stile is designed to be applied to a set of double active doors. 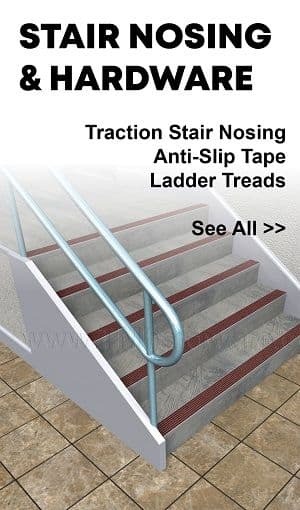 It is comprised of an aluminum track which is fitted with a Silicone Bulb seal and can be applied full mortised or surface mounted. Available in two finishes and length is custom cut to size. NGP 116N Meeting Stile is designed to be applied to a set of double active doors. It is comprised of an aluminum track which is fitted with a solid Neoprene Bulb seal and can be applied full mortised or surface mounted. Available in two finishes and length is custom cut to size. 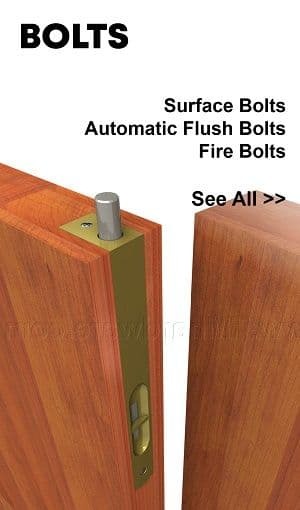 This Zero #159FS-A Meeting Stile is ideal to restore lost fire ratings to a set of doors. 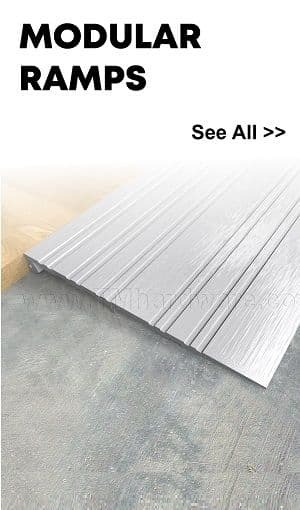 The aluminum track filled with INTUMET™ Fire Stop Material is mortised into the edge of the door. The Fire Stop Material expands when heated to a high degree, which halts the transfer of fire and smoke, see below for more information. Length is custom cut to size. Reminder- If being purchased for both doors, select 'Quantity 2' or as needed. 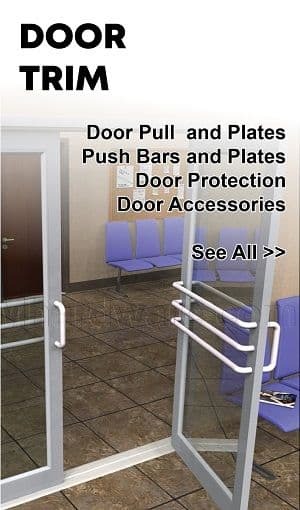 This polyvinyl (PVC) meeting stile is fitted with a double lip silicone insert which effectively seals the gap between a pair of doors, up to .125". 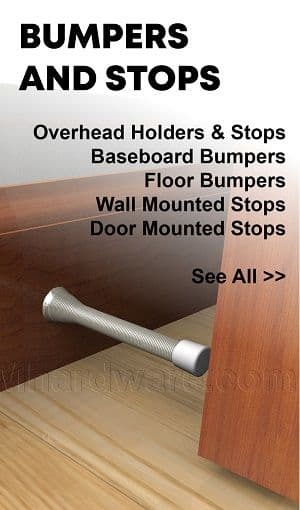 It is designed to be mortised into the door edge. Available in brown PVC and is custom cut to size. This polyvinyl (PVC) meeting stile is fitted with a polypropylene brush insert with center fin which effectively seals the gap between a pair of doors. It is designed to be mortised. Available in brown PVC and is custom cut to size. 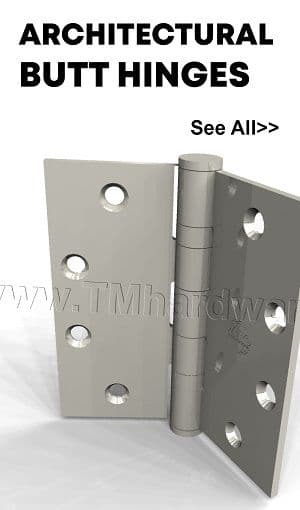 This meeting stile is designed to be applied to a set of double active doors. It is comprised of an aluminum track which is fitted with a solid EPDM Bulb seal and can be applied full mortised or surface mounted. Available in three finishes and is custom cut to size. Reminder: If needed for both doors, select 'Quantity 2' or as required. 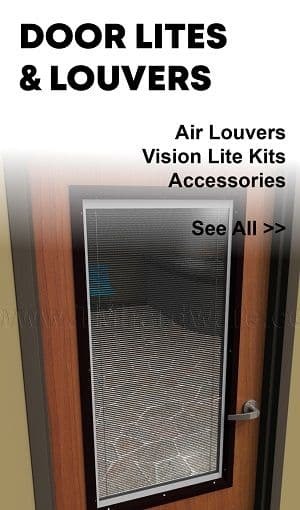 Stop unwanted drafts, dirt, insects, light, and sound from infiltrating past your doors with this easy-to-install meeting stile. A strong aluminum housing, equipped with a durable pile brush seal, can seal the gap between a pair of doors to decrease energy waste and help you save money on utility bills. Fire rated and available in four aluminum finishes. Custom cut to size. How to Order: If required for both doors select 'quantity 2' or as needed. 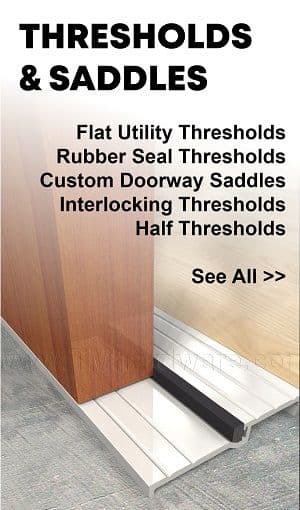 Stop unwanted drafts, dirt, insects, light, and sound from infiltrating past your doors with this easy-to-install meeting stile. 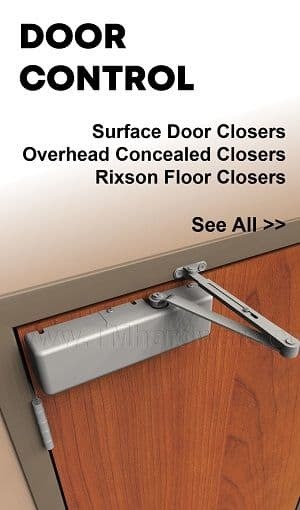 A strong aluminum housing, equipped with a 3/8" durable pile brush seal, can seal the gap between a pair of doors to decrease energy waste and help you save money on utility bills. Fire rated and available in four aluminum finishes. Custom cut to size. 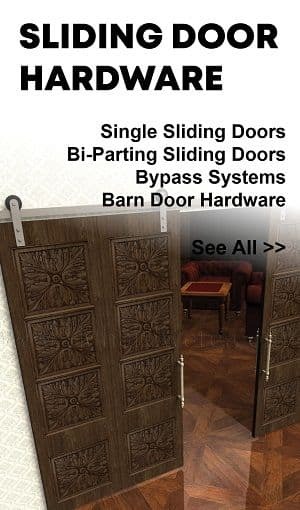 Stop unwanted drafts, dirt, insects, light, and sound from infiltrating past your doors with this easy-to-install meeting stile. 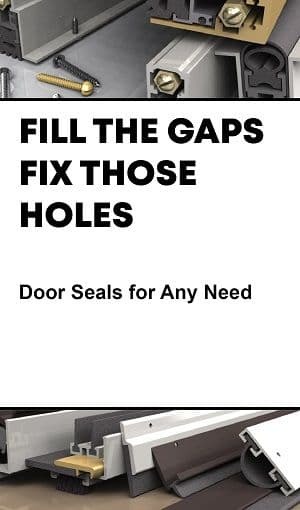 A strong aluminum housing, equipped with a durable rubber seal of your choice, can seal the gap between a pair of doors to decrease energy waste and help you save money on utility bills. 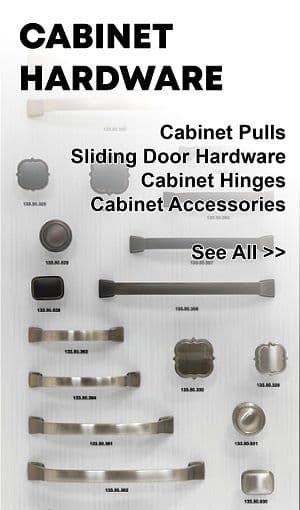 Choose from silicone, PemkoPrene, or Eco-V (vinyl) rubber seals, and metal housing is available in three aluminum finishes. Fire, smoke, and air infiltration rated and custom cut to size. This aluminum meeting stile is fitted with an extruded silicone double-lip insert which effectively seals the gap between a pair of doors. It is designed to be fully mortised. Corresponding solid stile is available for larger gaps or for uniformity between doors, select from options below. Available in four finishes and is custom cut to size. This aluminum meeting stile is fitted with an extruded neoprene bulb insert which effectively seals the gap between a pair of doors. 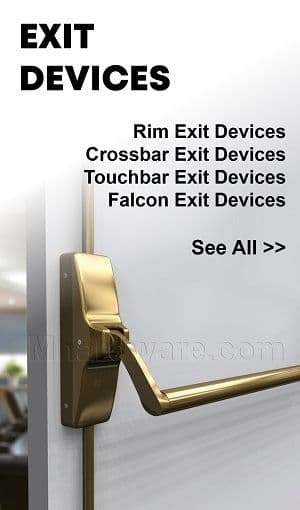 It is designed to be fully mortised into the edge of the door. Corresponding solid stile is available for larger gaps or for uniformity between doors, select from options below. Available in four finishes and is custom cut to size.